Andreessen Horowitz, Marc Andreessen's VC firm, has backed tech winners like Airbnb, Box, Facebook, Jawbone, Pinterest, Skype, Twitter, and Oculus Rift. He is the inventor of Mosaic, the first popular web browser. His VC firm has backed Airbnb, Box, Facebook, Jawbone, Pinterest, Skype, and Twitter, among others. Now it has another hit–VR firm Oculus Rift, which Facebook is purchasing for $2 billion. We asked Marc Andreessen how a great creative idea can survive to become a tech success story. What do Marc Andreessen, Paul Graham, and Twitter know that you don’t? 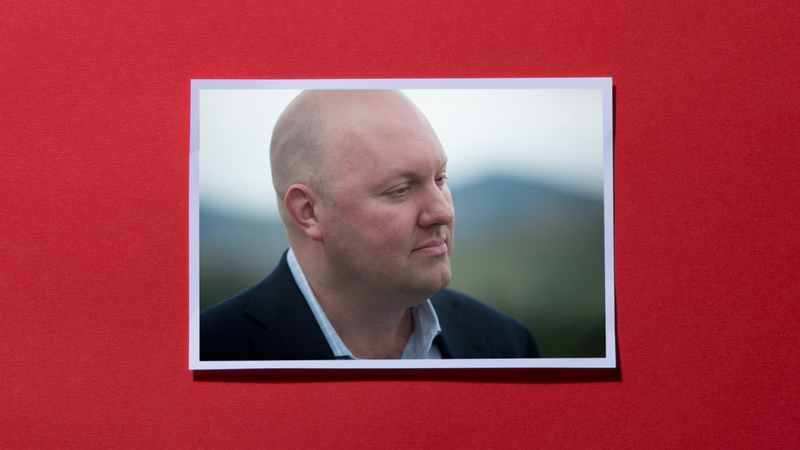 Do You Have The 3 Qualities Marc Andreessen Wants In A Founder? He cofounded Netscape, then helped launch one of Silicon Valley’s premier firms. Now Marc Andreessen reveals what he likes in leaders. The social site maker was ahead of its time, says Andreessen. Now Ning 3.0 makes a play for top brands. With the commerce power of Amazon, the curated, social sharing model of Pinterest, and the visual-forward format of Tumblr, is The Fancy the future of online shopping? Anthony Zuiker created CSI, generating more than $6 billion. But with his new cross-platform experiment, his killer instinct is really kicking in.